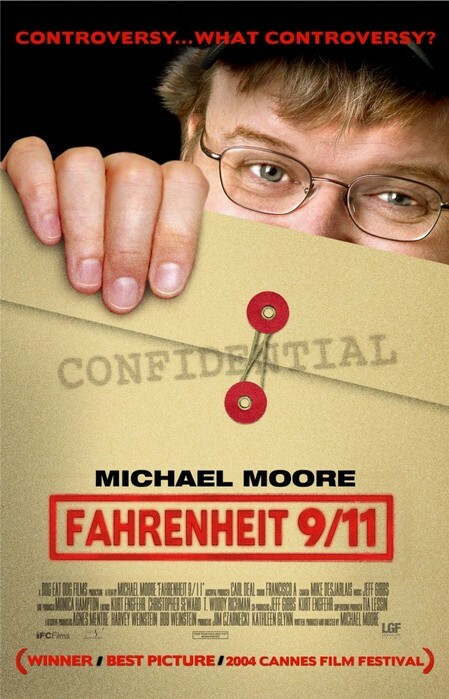 Story: "Fahrenheit 9/11" is Michael Moore's reflections on the current state of America, including the powerful role oil and greed may have played after the 9-11 attacks. In this provocative exposé, Moore tells the one story no one has dared to tell as he reveals the events that led the US into that apocalyptic September 11th moment and why the country is now at war. The film won the highest award of the Cannes film festival.